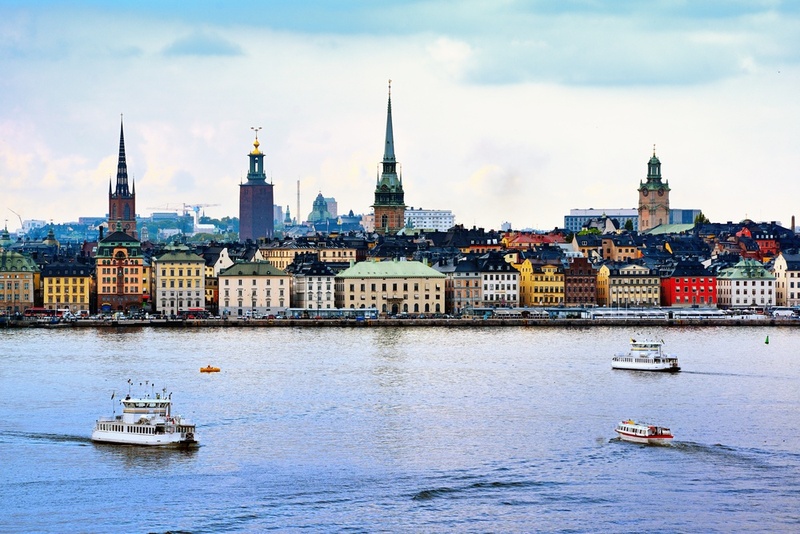 We have done many departure services from Sweden this year and have noticed that there are crucial items that are often overlooked by returning expats. For HR, it is good to remember that these details of your transfer’s departure are just as important as their arrival arrangements. Make sure you have proper home insurance. Home insurance is mandatory according to leases in Sweden. We find that sometimes no insurance has been signed up for. This is not only a breach of contract but it also creates a big problem in case there has been something damaged during the tenancy. There is no end to the discussions on a scratch to a kitchen counter when repairs have to be paid for by a private person versus an insurance company. Most move outs happen during Christmas or in the middle of the summer, which is likely to collide with your vacation. Make sure all bills and taxes are paid. Forgetting seemingly small bills at the end of the tenancy can bring a great deal of trouble later on. We had an interesting situation with someone that moved back to Sweden, which hadn’t been his plan when he left ten years earlier and overlooked a parking ticket that had accrued interest at the state collection agency for all that time. The second he was locally registered he was expected to pay. Credit agencies know more than we think and for the corporate tenant, an administrative headache can begin if your employee isn’t up to date with all payments. We all know that getting properly registered when you first enter a country is key to having a good life here. It is equally important to de-register and close things down at departure. Get mail forwarding to ensure that taxes are paid and get a refund if there will be a reimbursement at the end of the fiscal year. For that same reason, the bank account should be left open to receive those funds. Let your employees leave with peace of mind by making sure you keep the move in inspection to compare the condition at move out. There’s a great deal of planning for a move so start early. Do a pre-inspection of the property, liaise with the landlord to see if there are any points of friction. Make sure your movers have been given the opportunity for a site check so they know if they need special parking permits and what kind of moving vehicle will fit on that street. Review all the data for utilities, etc that you got at move in so you don’t miss the notice periods and have to pay for things you are not using. When you plan for your employee's move it’s a good rule of thumb to think of PI, in other words, multiply your worst case scenario by 3,14 and you will have a realistic idea for planning. The main aim apart from the practical side of the move is to have your talent leave Sweden and look back at it with a lot of pleasant feelings. A rotten move-out, lingering invoices, lost mail, and penalty fees can put a damper on their enthusiasm for future transfers. You want your workplace location to be top rated so try to spend some time with your employee and see what you can do to contribute to some soft care at the end. What can you do to contribute? How about a nice coffee sit down with a focus on the employee and celebration of your time together. Ask them out for lunch, dinner or just a few minutes to talk. See what you can do to ease the next move and make that a good time too. Do you have any introductions to make in the new location? Find a typical Swedish gift for your transfer to bring home for good memories from the Swedish co-workers. Have a Reintegration Protocol in Place in the Home Country. Returning home can be difficult. There are common emotional stages that returning expats go through that can be hard including: feelings of mourning loss, nostalgia, comparison, isolation, and difficulty reintegrating. Make sure that your transfers have proper support to guide them through these difficult emotions. If you would like to learn more tips on bringing your transfers to, and home after a stay in Sweden, you are invited to call us for a complimentary consultation.